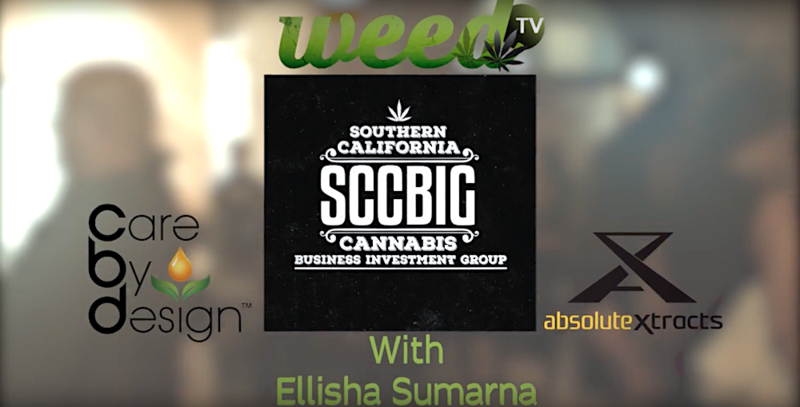 Watch Ellisha Sumarna of weedTV.com interview Landon Wade of Auntie Em's at the monthly SSBIG in Downtown LA. We set ourselves apart with our unmatched quality, transcendent flavor and dedication to using only the freshest, organic vegan, gluten free and dairy free ingredients. Each batch of cookies and cupcakes is individually prepared by our master baker to ensure that our standard of excellence is met in every bite. One taste and you will know for yourself why Auntie Em's is the best in infused alternative baked goods.